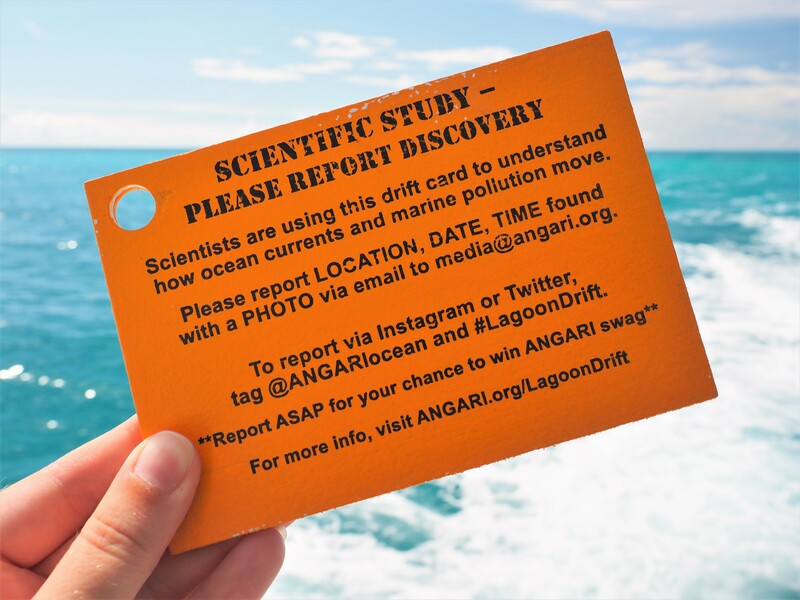 On November 5th, 2017 ANGARI Foundation will be leading the first Lake Worth Lagoon Drift Card Study, a citizen science experiment in which 160 small, wooden, biodegradable drift cards will be deployed from four locations along Lake Worth Lagoon in Palm Beach County. The cards will float on the water’s surface, following local currents and tides, and eventually wash ashore. Each card is marked with reporting instructions for the finder. Over the month following November 5th’s drift card deployment, reports from the community on where the cards are found will be collected and all data will be compiled and assessed to determine movement of debris in and around Lake Worth Lagoon. 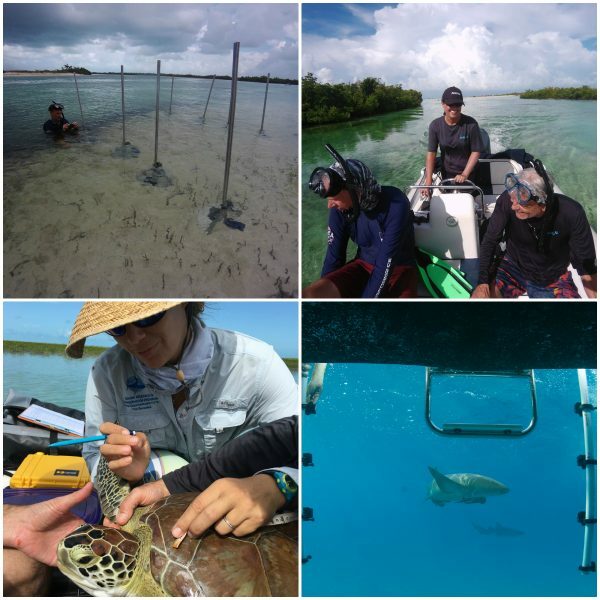 The Lake Worth Lagoon Drift Card Study, or Lagoon Drift, is in conjunction with the Consortium for Advanced Research on Transport of Hydrocarbon in the Environment (CARTHE) at the University of Miami and an extension of the Biscayne Bay Drift Card Study known as Bay Drift. 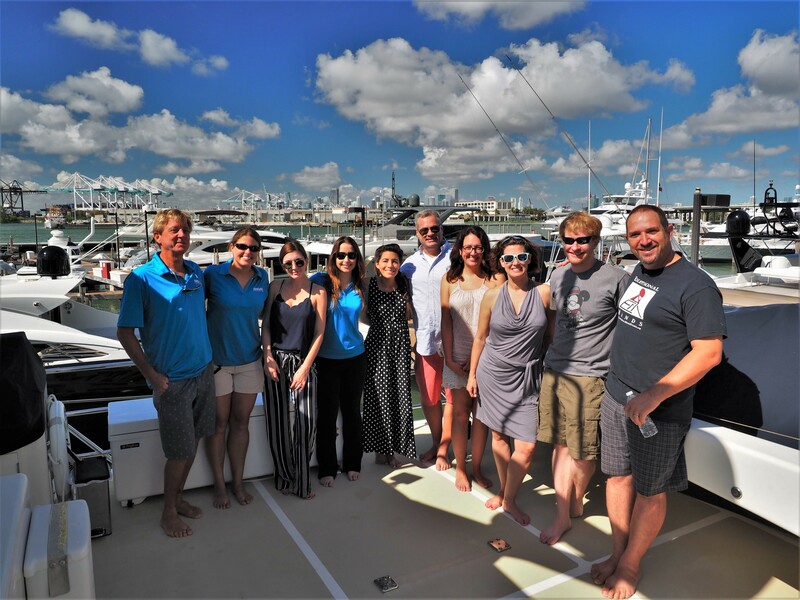 Originally started in 2016, Bay Drift was developed to determine the origins of marine debris found at Miami’s Vizcaya Museum & Gardens, and has since grown to cover many areas of Miami’s Biscayne Bay. Drift card studies have been used for years by scientists to examine surface water movement, but this is the first time a study such as this will be conducted in Palm Beach County. Not only will this study increase our knowledge of Lake Worth Lagoon, in particular the movement of marine debris and water flow, but it also elicits participation and assistance from the local community. Students and other community members are engaged in the study through informational outreach and drift card decoration, which improves card visibility and reporting. Researchers are also reliant on the public to find and report the drift cards in order to gain a more complete picture of local water and debris movement. This study is made possible through partnerships with local organizations in Palm Beach County, including Manatee Lagoon – An FPL Eco-Discovery Center™, Friends of Palm Beach, Sea to Shore Alliance, Lake Worth Lagoon Initiative, LagoonFest and PBC area schools. To learn more about the upcoming Lake Worth Lagoon Drift Card Study, visit angari.org/lagoondrift. Information on the Miami-based Biscayne Bay Drift Card Study can be found at carthe.org/baydrift. 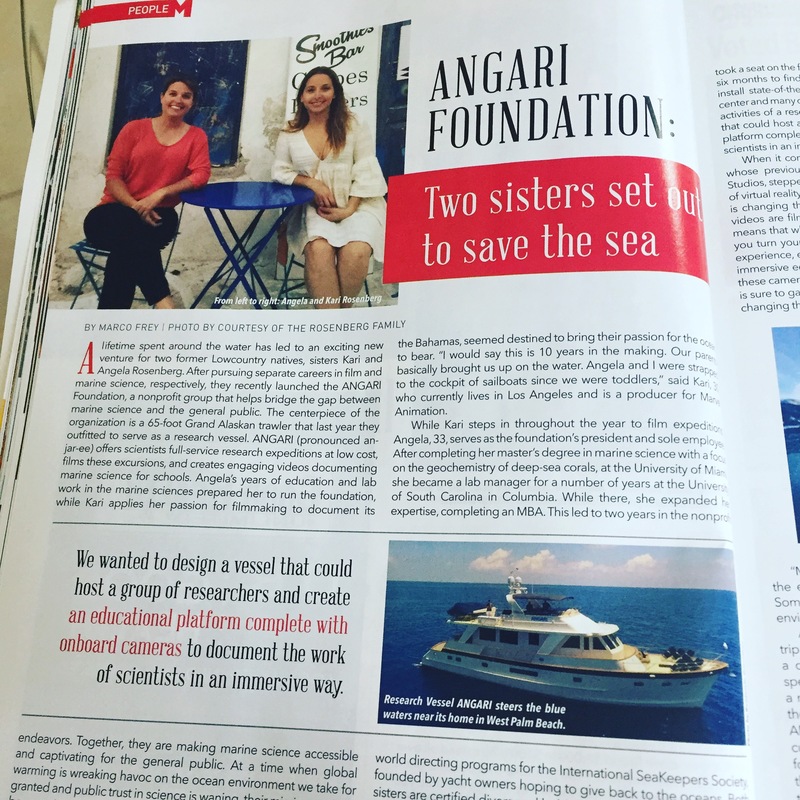 Read an article on this project published in the Palm Beach Civic Association’s This Week in Palm Beach.